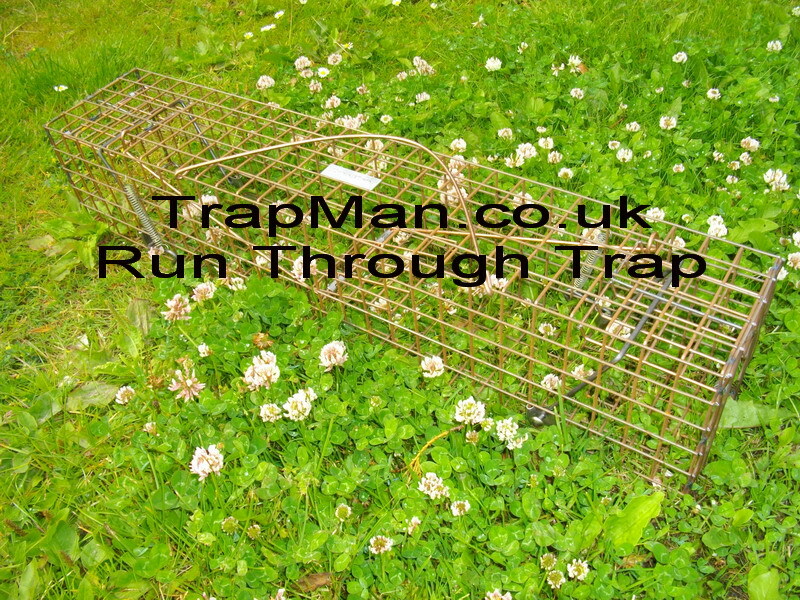 This trap man run through trap requires no baiting, the run through design relies on the rat, mink or squirrel to enter the tunnel trap during its normal hunt for food. 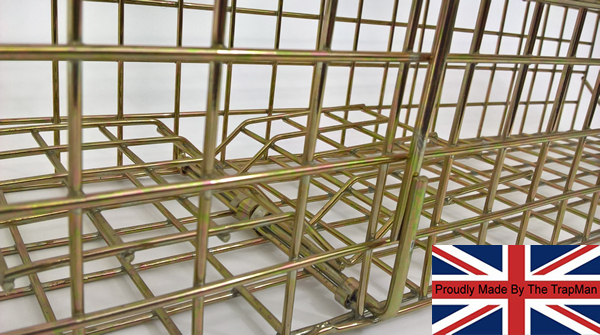 The mink, squirrel or rat simply steps onto the central treadle plate that triggers both doors to spring shut. 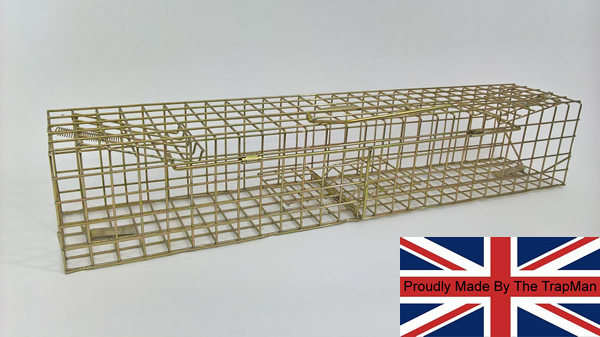 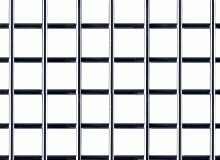 Double entry trap 27" x 5" x 5"